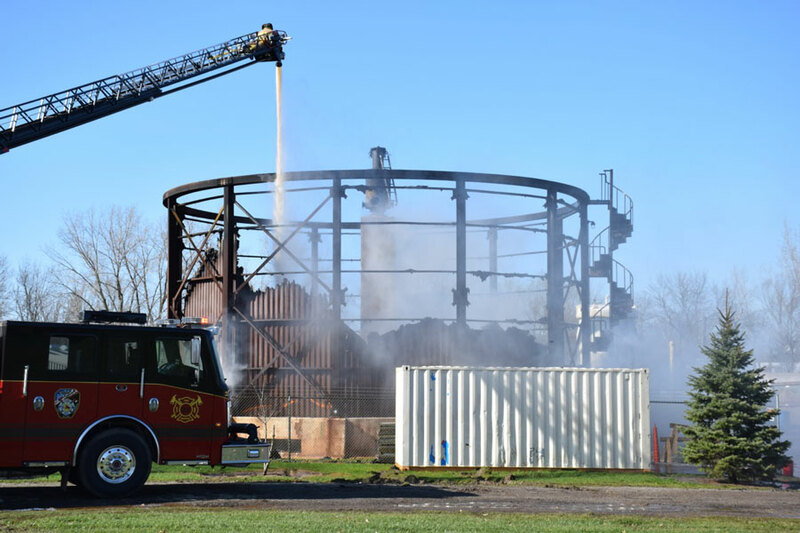 A bio tower shut down years ago, and in the process of being torn down, caught fire mid-afternoon today in Ligonier. 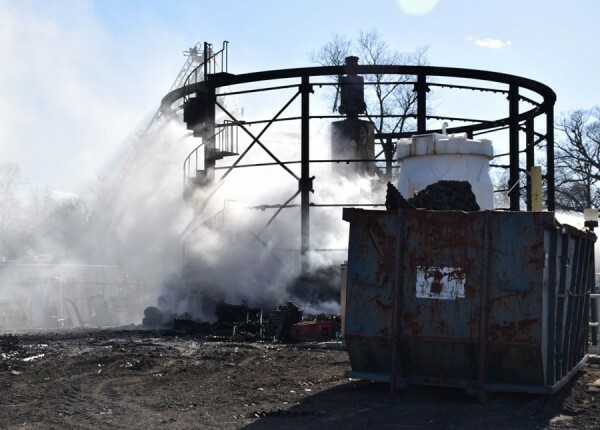 According to WSBT.com a type of plastic pellet being used in the demolition caught on fire. Mayor Patty Fisel told reporters from WSBT.com the fire started around 2:30 p.m. at the city’s wastewater treatment plant. Authorities are stating there is no water boil order at this point, but city water may appear yellow due to hydrants being flushed.